St Andrews Links offers a range of personalised products so you can ‘Create your own’ memorable gifts using your own photos from the Home of Golf or choosing from our stunning range of stock images. Visitors to standrews.com have the option of creating canvases, prints, greetings cards or even photo books. 1. 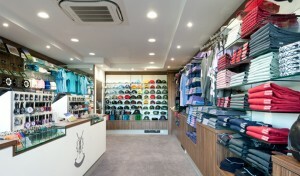 How did you find out about the St Andrews Links ‘Create your own’ range? I received the postcard flyer when we bought products from the Old Course Shop in St Andrews. 2. Which Create your own product did you order and who was it for? I ordered the customised photo book for my husband. 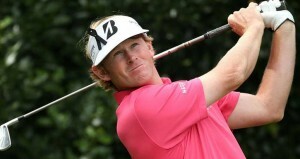 He is a very keen golfer and it was a dream of his to play the Old Course at St Andrews Links this year. I purchased the book as a birthday present. 3. Did you use your own images or the stock images available? I used mostly my images but some stock images as they are great photos and the selection was extensive. 4. Were you happy with the finished product? 5. Would you consider ordering a personalised product with us again? 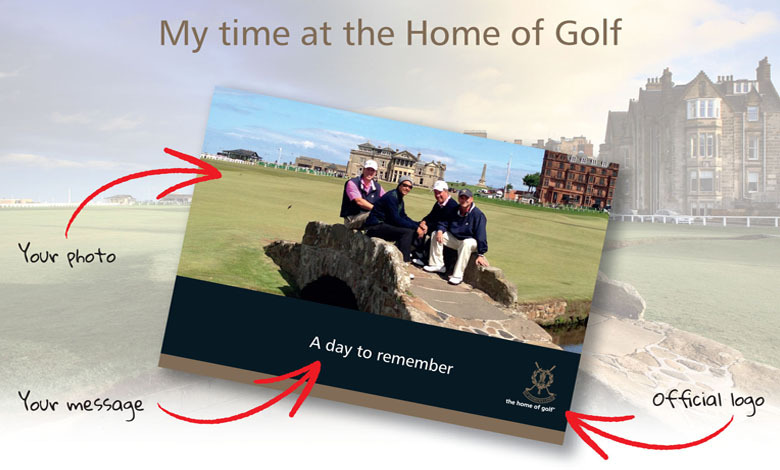 Yes, I loved the ability to create personalised products from my husband’s time in St Andrews. It was a quick and easy process. 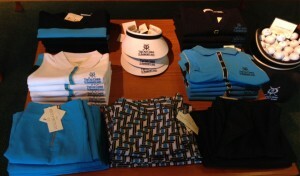 You can view the whole Create your own range online at standrews.com.